From partial dentures to the Geneva 2000™ complete dentures, Crowell Denture Clinic Ltd. provides services appropriate to your dental needs. 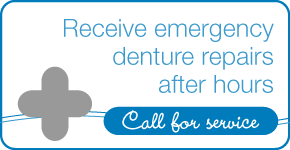 If you have broken or missing teeth, no matter your age, you may be a candidate for dentures. 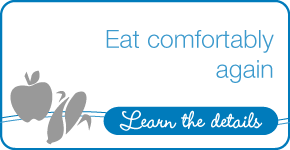 Eat comfortably and smile with confidence again with the care of Crowell Denture Clinic Ltd.
You may rely on Crowell Denture Clinic Ltd. to provide at a reasonable cost, respected products and careful adjustments to make wearing dentures as comfortable and natural as possible. Learn about your options and how to care for your dentures for years of wear and good health.